We help pets who need professional guidance, so they will be showing their appreciation to you for the rest of their lives! If you have an issue with your booking and would like to cancel or postpone your original appointment time and date we have agreed on. You MUST provide us with 48 hour notice either by phone, email or text message. Should you fail to comply with this term and condition and only notify us within the 48 hours and/or closer to the time of the appointment, we would have no alternative but to apply a full session charge to you, and an invoice will be sent out to you for immediate payment. 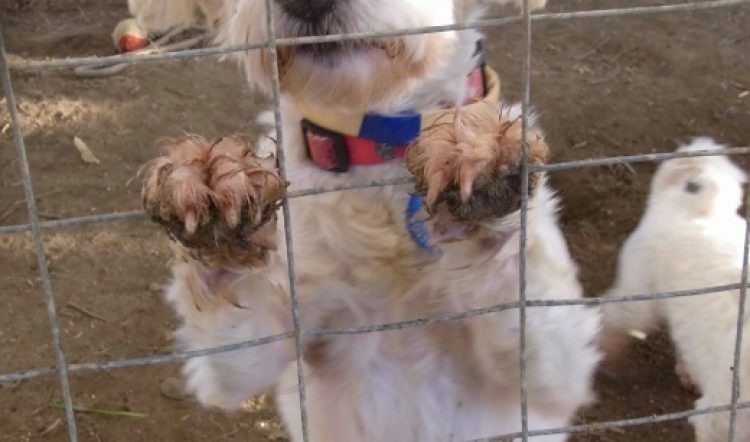 Cause For Paws offer a liftime free phone, email and Skype support to all our customers. If you require us to come back for an additional visit it will be charged at a hourly rate of $200.00 and will depend on your special request for us to return and the nature of your issue with your dog which will be discussed and agred opon viaa email correspondance.